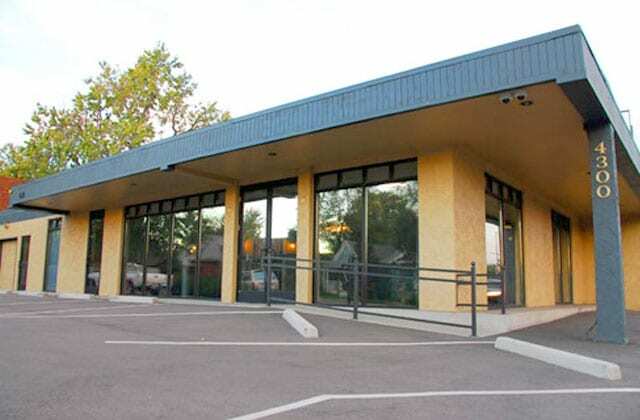 If you live in or around Denver, home window tinting makes a lot of sense and can be beneficial in a number of ways. Modern home designs often make use of dramatic window expanses. While these designs afford a great deal of natural daylighting, they also allow for a tremendous amount of harsh UV and visible light exposure. Unchecked, you and the contents of your home are being bombarded with solar energy that eventually fades fabrics and costly window treatments, bleaches wood flooring, cabinets, and furniture. Artwork, photographs, family heirlooms – all will eventually be ruined or at least damaged unless something is done to limit the exposure to visible light, UV radiation, and heat. Keeping blinds or window treatments closed can help, but results in a closed-in feeling. The beauty of dealing with these destructive forces with window tinting is that you get all of the protection of closing your blinds without sacrificing your view. Also, because most residential or home window tinting is reflective from the outside of the home (to reject heat) you gain a great deal of privacy from your neighbors or passers-by. 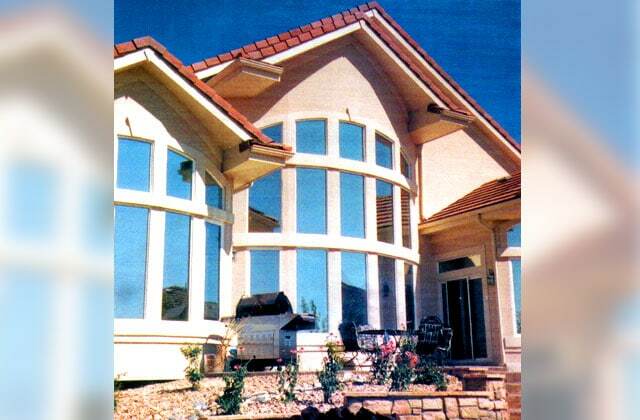 Home window tinting comes in a variety of types, with most of them being light to very light. Home window tinting can be used very effectively in problem areas of the house to make hot western or southern exposure area less hot, or to help reduce glare on TV or computer screens. Tinting your home windows does all this, while still maintaining a natural appearance. Marc was professional, quick and very reasonably priced!